1016, Bobtown Rd, and State Hwy 1617. Some property owned by Joe Wilson, R.R. Pennington, Robert Rose, Sallie Powell, John Benge, Daniel Poff, Oscar Rucker, Charlie Ray, Lewis Blythe, Matt Baker, Robert Smith, and Seth Gilkerson. 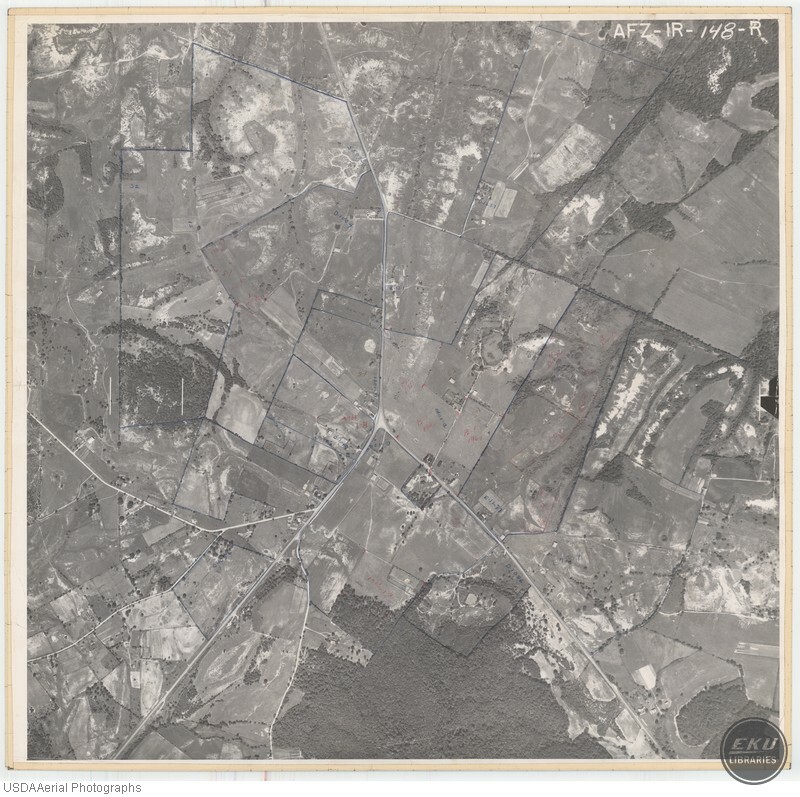 USDA, “East Madison County, Near Berea,” Digital Collections, accessed April 21, 2019, https://digitalcollections.eku.edu/items/show/828.